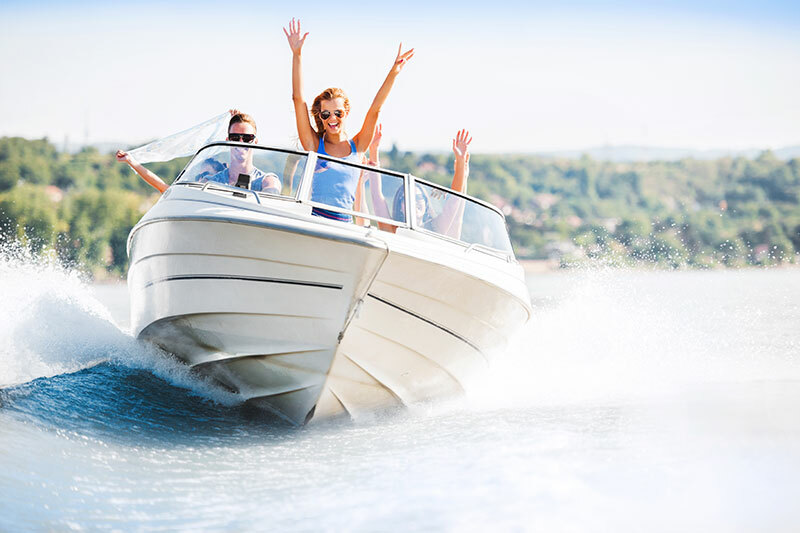 Because Puerto Vallarta is located on the gorgeous Banderas Bay, it is home to countless boat tours that highlight the natural beauty of the coastline. The Marigalante pirate ship is one of the top picks for touring the bay at night, boasting an entertaining pirate battle, delectable food, an open bar, plus lots of dancing and fun, not to mention fireworks every evening. If your destination wedding guests want to experience one of the finest tours in town, direct them straight toward Rhythms of the Night, which dazzles with a sunset cruise that delivers you to a private beach where you dine upon a gourmet feast before taking in a spectacular pre-hispanic dance show. Whether your destination wedding guests have children or are just kids at heart, a trip to swim with dolphins will create memories that will last a lifetime! 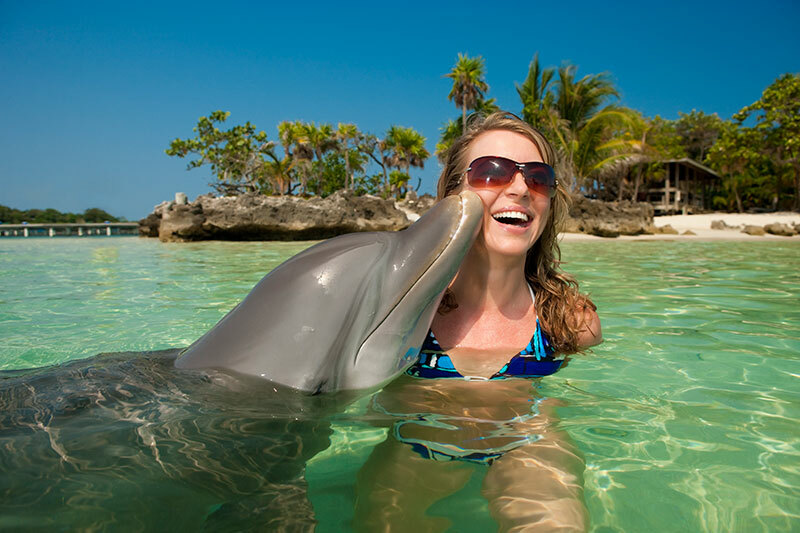 With many different dolphin encounters to choose from, there is something for everyone. 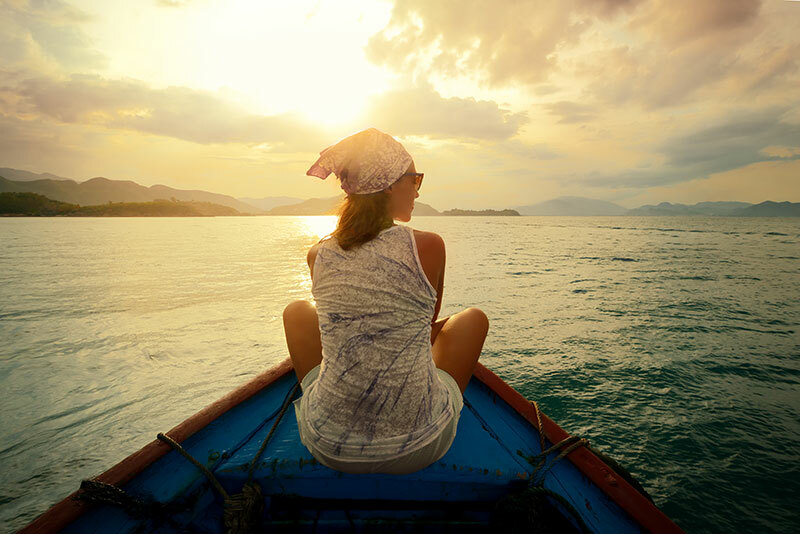 Experience the laid-back lifestyle of an authentic Mexican village with an outing to Yelapa. This charming town on the southernmost end of the bay has no road access or cars and you can only get there by boat! Meander through the hillside paths in town as you make your way to the waterfall just a quick hike away, then return to the beach for some yummy snacks and drinks at one of the local hangouts. 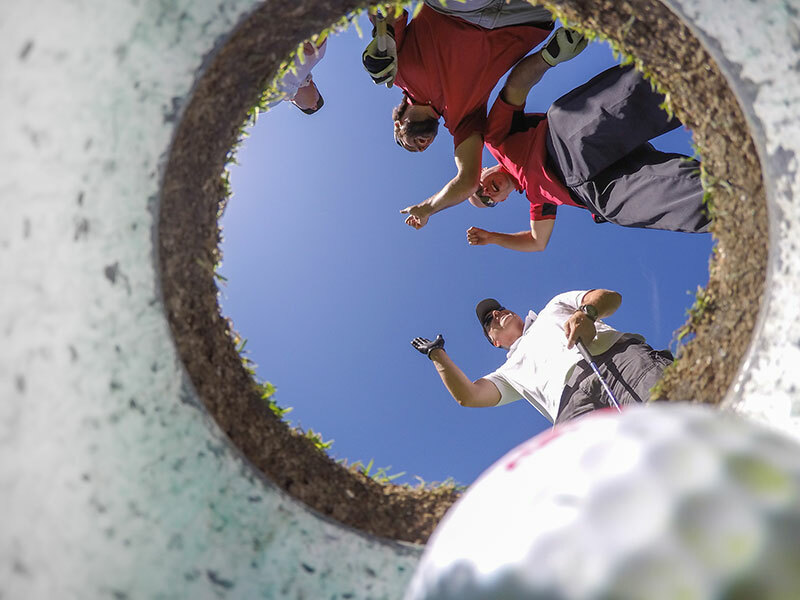 With several championship golf courses located in the area, golf enthusiasts will find plenty of reasons to indulge in a round or two. Those who want to improve their swing can take a lesson, while more experienced players will enjoy the challenges of expertly designed courses found in some of the most breathtaking locations on earth. 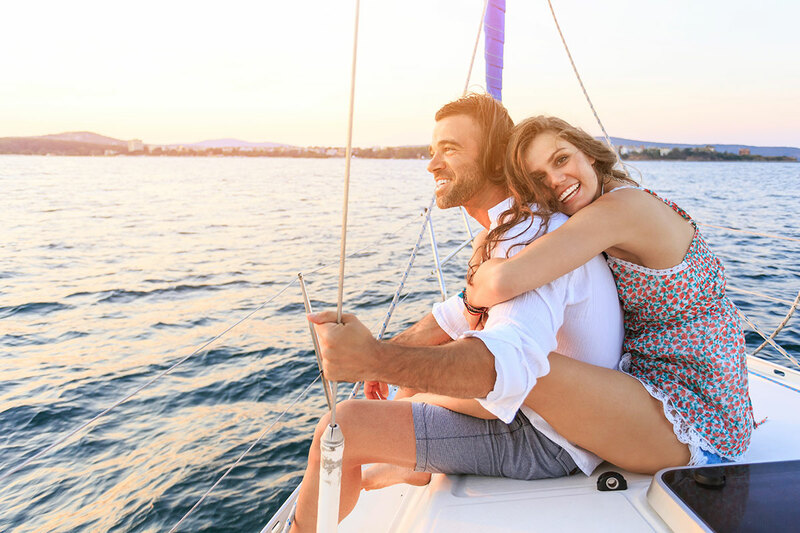 No matter if your destination wedding guests are avid fishermen or have never even touched a fishing rod, getting out on the open water on a chartered fishing boat is a terrific way to spend a day. 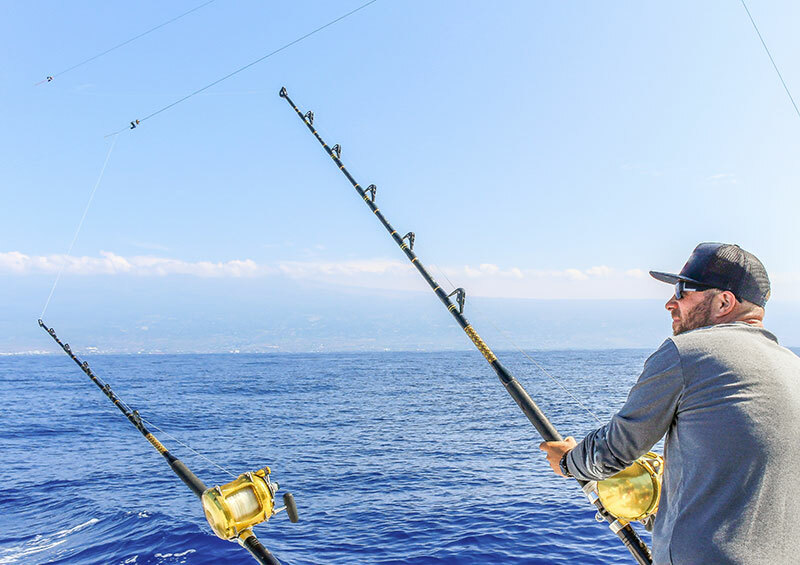 The waters around Puerto Vallarta are home to a variety of impressive fish species just waiting to see if you have what it takes to land them! Nothing says “I’m on vacation!” better than some relaxing time at the spa to pamper the body and restore the soul. Puerto Vallarta is home to a number of impressive spas filled with expert therapists eager to help you unwind and reveal a happy, healthy glow, whether you want to enjoy a blissful massage, a pampering body treatment, a rejuvenating facial, spa pedicures and so much more. Your destination wedding guests will feel like royalty when they emerge after treating themselves to some time at the spa! There’s no end to the fun that your destination wedding guests can enjoy in Puerto Vallarta.